​Summoned out of his safe house by his handlers, Ari Ciminon (The 56th Man) is shown CCTV footage of a group of men arriving at Richmond International Airport. The group is comprised of: lawyer Benjamin Cassin (nicknamed 'the Rabbi' by his admirers); his bodyguard, Henry Jones (an African-American who has converted to Judaism); a small man dressed as a woman, who turns out to be a deadly assassin; and a mysterious Turk whom neither the FBI nor Mossad has been able to identify. Ari immediately supplies the Turk's name. He is an inoffensive salesman working for a contracting company based in Istanbul. But the puzzle is far from solved. 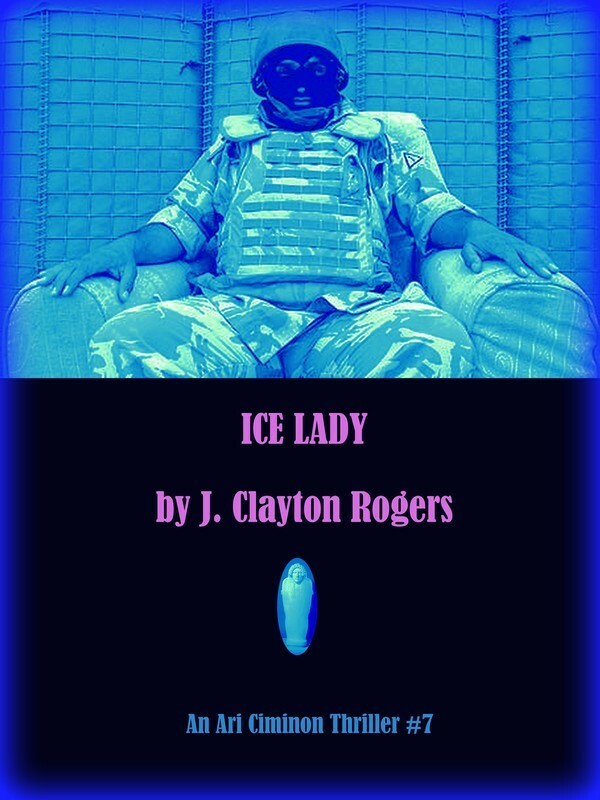 An empty carry-on left behind by the new arrivals casts a sinister light on the group, and suspicion deepens when the Turk abruptly disappears. Once his business at the airport is concluded, Ari is ordered back to his safe house. Sensing an opportunity for profit that he cannot ignore, he disobediently sets out to find the missing man—only to discover the body of the fabulously wealthy Miriam Fleckenstein, a widow who resides in a mansion outside of Richmond. He learns of a rumor that Mrs. Fleckenstein intended to leave her wealth to an organization dedicated to peace between Israel and Palestine. This goes against the interests of several dangerous parties. A plot is afoot to discover Mrs. Fleckenstein's will and either bring it to the light of day or suppress it entirely. However, like the Turk, the will has vanished. The mystery culminates in a grand inquisition in a basketball gym, where Ari (with the assistance of maimed former Marine Elmore Lawson, an insurance company investigator) picks his way through a weed field of killers and con-men to expose the truth—and reveal the unique location of the will. Miriam Fleckenstein returns from the dead…and puts everyone in their place. I am the author of more than fifteen novels. I was born and raised in Virginia, where I currently reside. I was First-Place Winner of the Hollins Literary Festival a number of years ago. Among the judges were Thomas (Little Big Man) Berger and R.M.W. Dillard, poet and husband of the writer Annie Dillard. Along with my wife, I have rescued and maintained 22 stray cats, which should tell you something about me (good and bad). 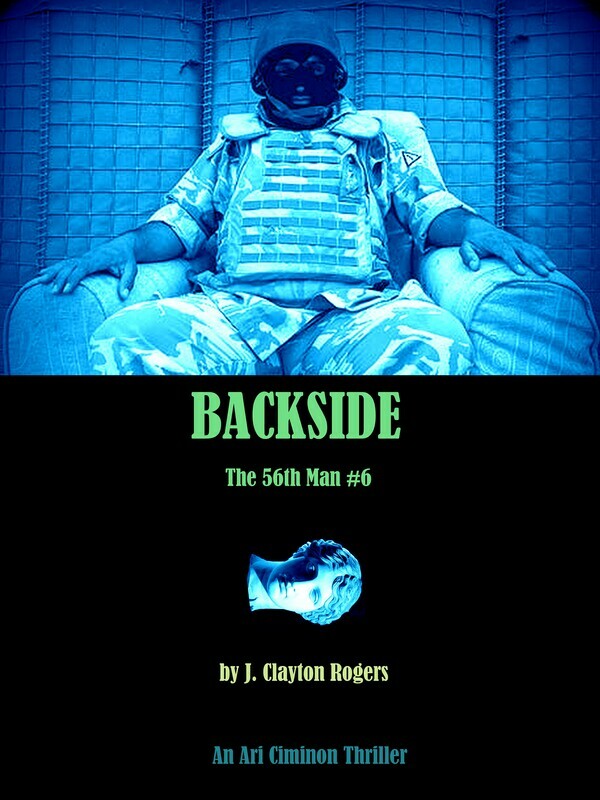 Permanently addicted to writing, I am currently at work on "Backside", the sixth in the series of Ari Ciminon (The 56th Man) novels.